Living healthy should be simple and easy. But maintaining a healthy lifestyle has become needlessly complicated. Everyday we are surrounded by chemicals and dangerous toxins that compromise our health. On top of that we are bombarded with mixed messages and false claims about what is good for our bodies. Here at Herbana, we want to address this problem. We believe that the best changes are made one step at a time. We believe that nature offers the kind of simplicity and ease that we all need. And what we need is right here in our backyard— Indonesia is home to one of the largest biodiversity in the world. Throughout much of our history, dating back to the times of ancient kingdoms, herbs have been at the heart of our traditional medicinal system. For over a millennium, Indonesians have turned to herbal remedies to cure and prevent almost any ailment. Time has proven that there is so much wisdom that can be found in the plants that grow on our soil. That’s why here at Herbana, we integrate local wisdom with modern practices to bring you the best of that nature has to offer. Our goal to bring the modern man and woman closer to nature, because we believe that living your best life should be Effortlessly Possible. At Herbana, we integrate local wisdom with modern practices. Our goal is to bring you the very best that nature has to offer. We want to raise the bar. With our advanced research and manufacturing facilities we are committed to delivering you the highest quality herbal products. We believe that staying healthy should be effortless. We provide you with the best that nature has to offer, plain and simple. No clutter, no complications, no confusion. We believe in transparency. You deserve to know what is good for your body, and we are here to guide you. We believe in process, because the best long-term changes are made one step at a time. That’s what living naturally is all about. Herbana is manufactured by Deltomed Laboratories, a company with over 40 years of experience in producing herbal goods. 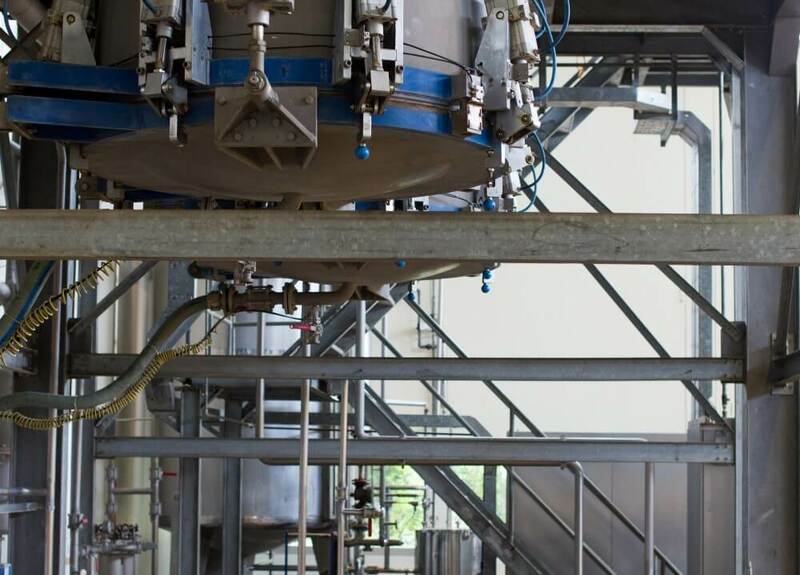 We process each of our herbs using advanced technology called the Quadra Extraction System. Our low temperature, closed extraction process ensures that our extracts are not only potent but remains hygienic and free of outside contaminants. We rigorously control each and every step of the process, from evaporation, sterilization to drying, to ensure the potency and integrity of the active compounds in each plant. We take every measure to deliver the best quality, highly concentrated extracts so that you can enjoy nature’s full potential.